Germany, 1943: Twenty-six-year-old Rosa Sauer’s parents are gone, and her husband Gregor is far away, fighting on the front lines. 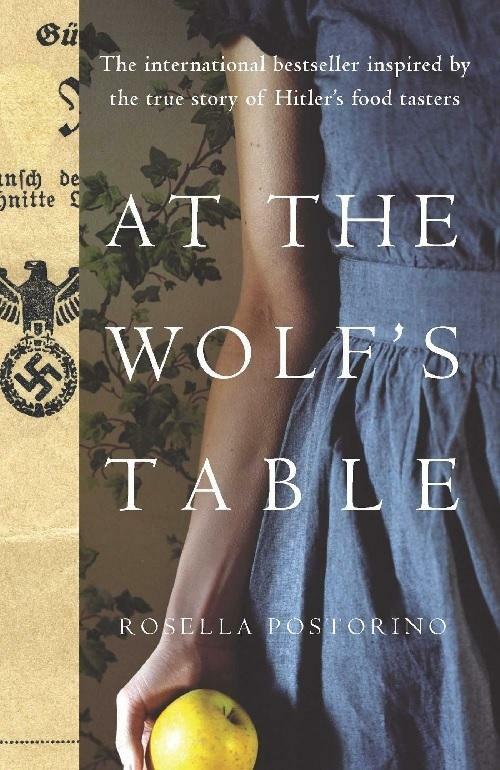 Alone, she has little choice but to leave war-torn Berlin behind and live with her in-laws in a village near the Wolfschanze, the Wolf’s Lair, Hitler’s hidden headquarters. Convinced that the enemy wants to poison him, Hitler conscripts ten women, including Rosa, to be his food tasters. Even though food is a luxury, eating the rich and decadent feasts Hitler will soon be served is an act of torture - after each meal, the women must wait an hour to see if they will die. Every minute seems like an eternity. None of the women are allowed to meet Hitler, none can enter the Wolfschanze, but the Fuhrer is a constant presence. He is in every conversation, in Rosa’s thoughts, and forever on the radio. He looms large above them all, like some kind of deity. As the war outside goes from bad to worse, so do the lives of the ten women trapped in the tasting room, forced to eat what may kill them. Rosa’s friends are keeping explosive secrets, the vindictive SS officer put in charge of the tasters takes a special liking to her, and Rosa must figure out how she can stay alive as it becomes clear that she and her friends, her Hitler, everyone she knows, are on the wrong side of history.